When a young man or woman has completed their initial course of study, they are prepared to enter the full Jewish community. 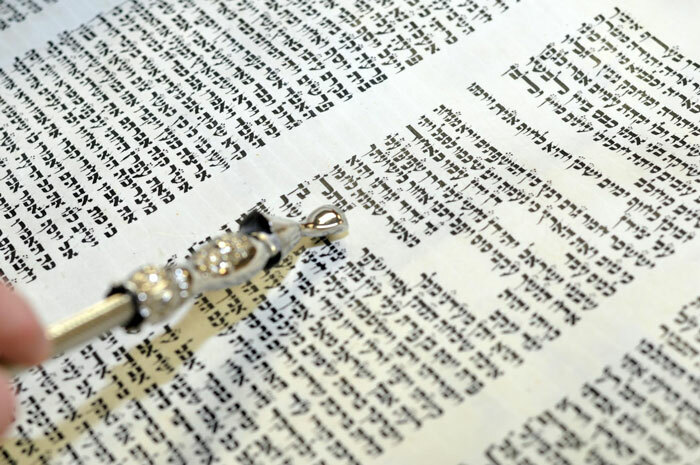 This process is culminated with the person being called to the Torah for the first time and participating in leading the service and chanting a portion of the Torah reading of the week and chanting of the Haftorah. 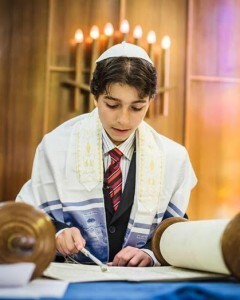 Many adults who have never had a B’nai Mitzvah choose to do so later in life. We offer individual, customized curriculum and scheduling based upon each family’s situation. 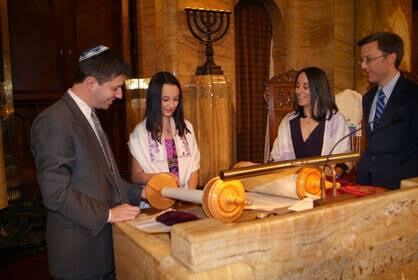 We also offer training for an adult B’nai Mitzah. Please contact us by email or leave a message at 951.679.0419 and we will be in touch shortly.